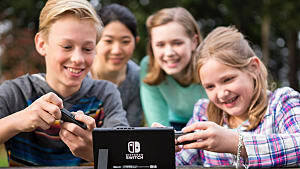 The definitive edition of Mario Kart 8 -- the fastest selling title in franchise history-- is now available for the Nintendo Switch, with many console owners having already or planning to purchase it. 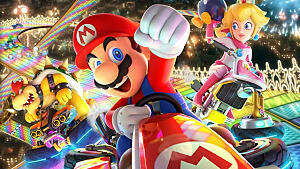 Although Mario Kart 8 DX has most characters, tracks, karts, and parts unlocked at the start, there are still a few which players will need to unlock themselves by playing through the game. 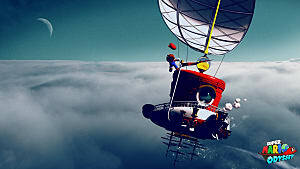 Here are the various ways to access these unlockables. 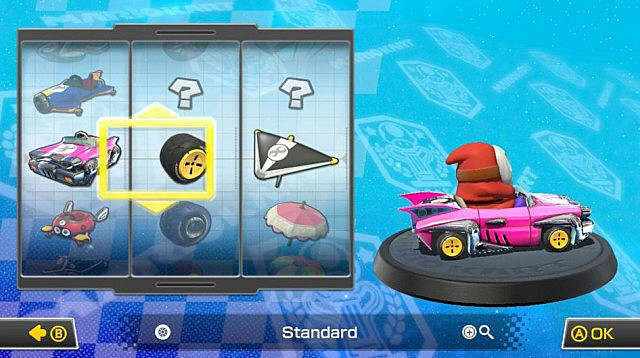 Plenty of karts are already available at the start, but a few other karts are unlocked at random through collecting coins. 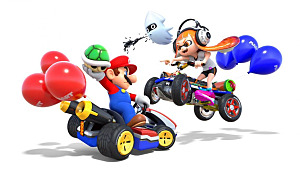 Every 30 coins collected can win you a new kart, which increases to every 50 coins after passing the 500 collected coins mark. 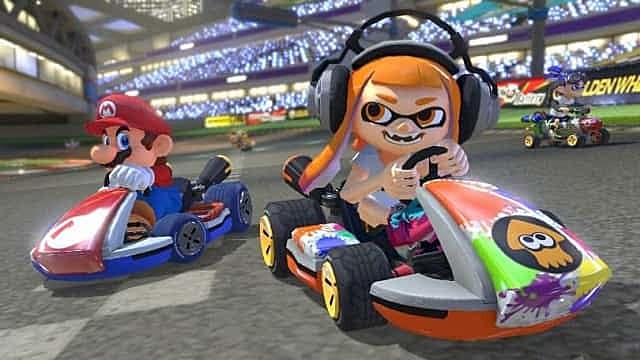 In Mario Kart 8 DX, there are 23 different karts, which includes the new Switch exclusive Koopa Clown Kart, as well as 17 different bikes, including the Switch exclusive Splatoon themed vehicles, the Inkstriker and the Splat Buggy. 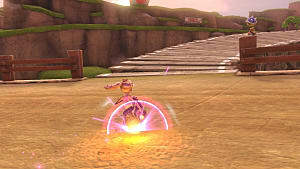 Like Karts, all parts unlock as you collect coins via the races you participate in. Parts will unlock at random with every 30 coins collected and increases to 50 coins once you've collected a total of 500. These unlockable parts include 21 different wheels and 14 different gliders. There are also two Gold parts and a special gold kart you can unlock. The first and easiest of these gold items to unlock is the Gold Glider. 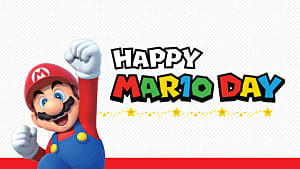 To unlock it, you must have collected 10,000 coins in total, an easy feat if for any avid Mario Kart player. To unlock the second of these gold items, the Gold Tires, you have to beat every Staff Ghost in Time Trial mode at 150cc. A bit more difficult to unlock than the Gold Glider, but still manageable for those who know what they're doing. 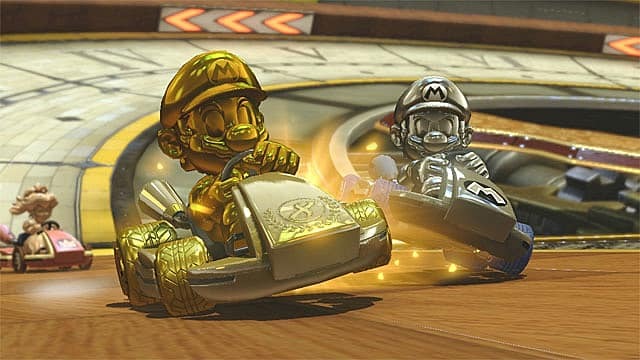 To unlock Gold Mario, which is just a skin swap for Metal Mario -- but still a separate character -- you must get first place in all cups in the Grand Prix at 200cc. 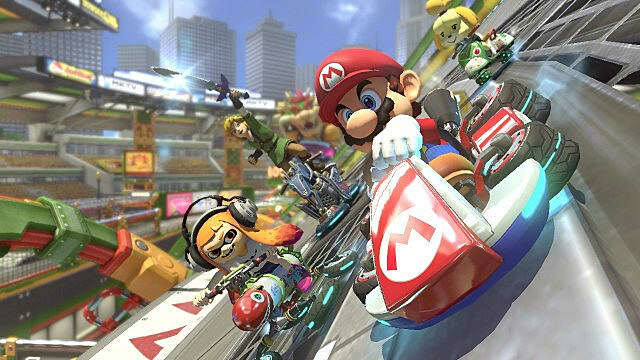 200cc was first introduced in the original version of Mario Kart 8 and is not only the fastest but also the toughest difficulty in the game. Unlocking Gold Mario will prove to be an arduous task for even the best players. 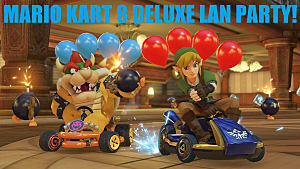 Now you know the different methods to unlock everything in Mario Kart 8 DX for the Nintendo Switch, we hope this information helped. 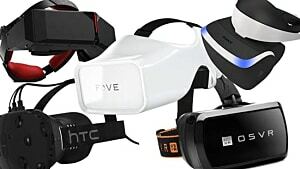 Is there anything we missed? Let us know in the comments below!